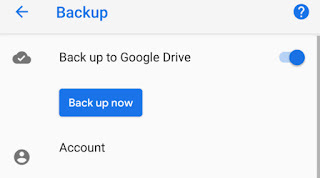 Android users will now be able to manually choose to back up their data onto Google Drive, as per user Alex Kruger. The tipster posted a screenshot of the update on Twitter, and claimed that the feature was available across a range of Android devices. While Google is yet to confirm the extent of the feature’s rollout, it is in line with an update it had promised in August. 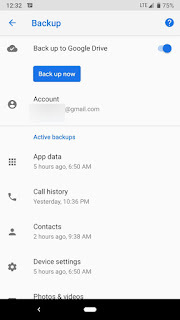 With the ‘back up to Google Drive’ option, Android device holders will not have to rely on previous settings, that would allow backup while the device is charging. The only requirement for the updated backup option is that of a Wi-Fi connection, which appears over a subsequent pop-up that asks a user to use a metered connection. As per the tweet from Kruger, the feature also worked on a variety of phones, that included a Droid Turbo model based on Android Marshmallow.